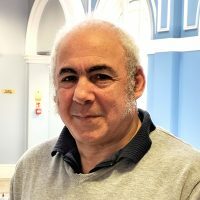 Mike has been the director of Public Voice since April 2015, having set up the organisation the previous year as the vehicle to deliver Healthwatch in Haringey. 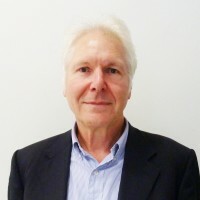 Mike has worked in a number of senior management roles including, Director of Regeneration for the NHS in London, Director of Housing and Social Services for a London Borough and Chief Executive of a Housing Action Trust. Most of his work experience has been in diverse, urban communities in London with five years as housing manager in Glasgow. Gary worked for over 30 years in social housing, starting as a trainee and holding senior and executive posts in local government, the voluntary and private sectors. 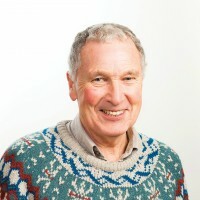 Since leaving his last post as the Chief Executive of a successful community based housing association, he has worked as a senior consultant specialising in resident involvement in housing and regeneration. Gary also holds senior voluntary posts with two charities. 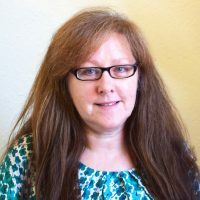 Val is the Business Manager at Public Voice and is responsible for the office management and finance, and as part of the Healthwatch contract handles the signposting. Previous work includes roles in equalities as a Health Project Co-ordinator and in higher education as Deputy Head of International Admissions. 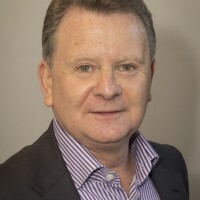 Eamonn is responsible for all our communications and marketing activities, from our website, media relationships and social networks, through to publicity materials, communications strategy and the management of our company brand and project brands. He is a highly experienced communications and marketing professional with a wide range of experience in both the public and private sectors. 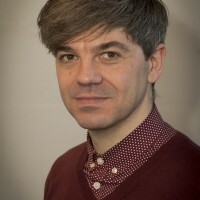 He has spent time working in local government, education and teaching, the voluntary and community sector, and as a consultant within the creative industries. 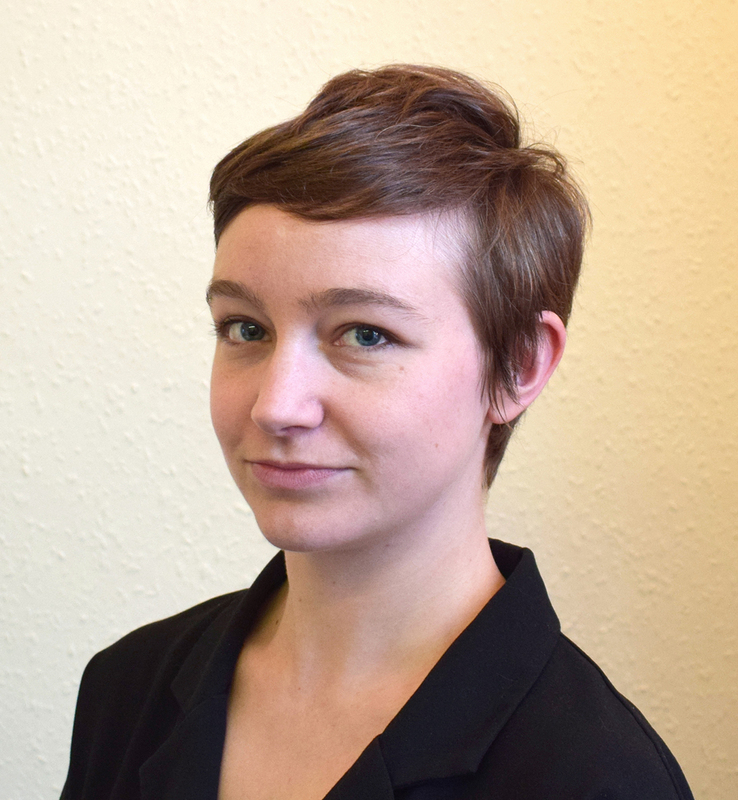 Jo is responsible for coordinating all of our engagement and outreach activities, meeting and talking with local people and organisations. 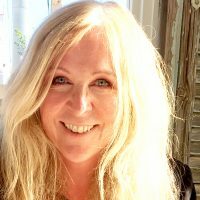 She has a background in qualitative research, working with charities, housing associations and others to help them understand the needs and experiences of the people they work with, and to keep this at the heart of everything they do. 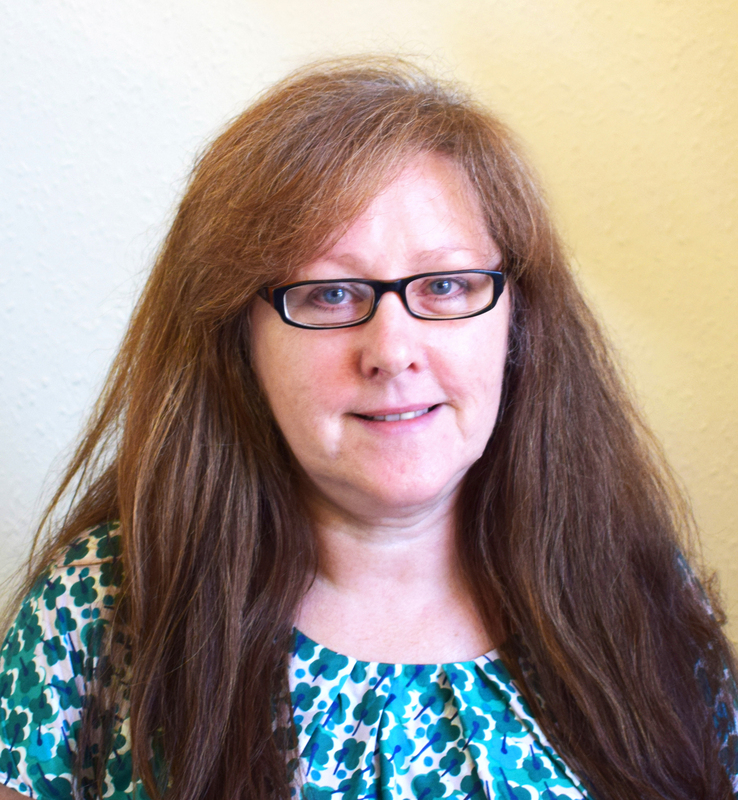 Alison is responsible for meeting and talking with local people and organisations. 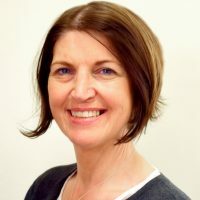 She has a background managing projects for Voluntary and Community Organisations, with a strong focus on mental health, wellbeing and fitness. Sedeek is responsible for research design, data collection, analysis, surveys and statistical reporting. He is a recent psychology graduate with a MRes in Health and Social Science Research Methods. Mary supports Public Voice’s team of volunteers working across all projects. Previous roles were with Groundwork London’s volunteer Energy Champions programme, Energise London and Family Action. Earlier work was in waste prevention with Enfield Council and environmental campaigning for Greenpeace and Friends of the Earth. 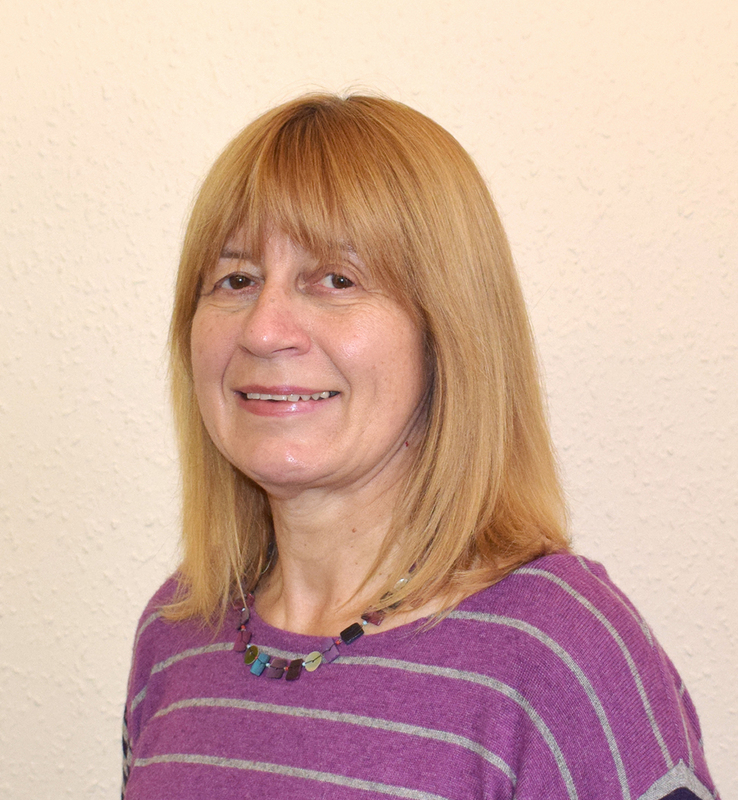 Mary also works part-time for the Muswell Hill Sustainability Group and volunteers for a health charity helpline. 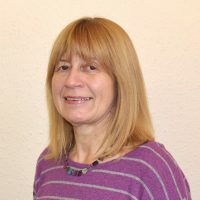 Joyce is Senior Community Development Officer and manages our information, advice and guidance aspect of the Haringey Advice Partnership. 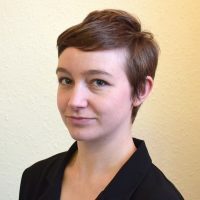 She has previously worked as a Senior Parliamentary Researcher and Office Manager for MPs and an MEP, and has held posts in international development and human rights organisations. Awale is a Community Development Officer for the Haringey Advice Partnership. He is responsible for community outreach and engagement to support Haringey residents. Previous work includes working in the Horn of Africa region in various roles in education and entrepreneurship as well as the British Embassy in Addis Ababa. Since settling in London he has specialised in working with hard-to-reach communities. 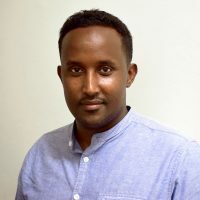 Awale has BA from Queen Mary, University of London and is currently undertaking a postgraduate diploma in Law and Community Leadership from SOAS. 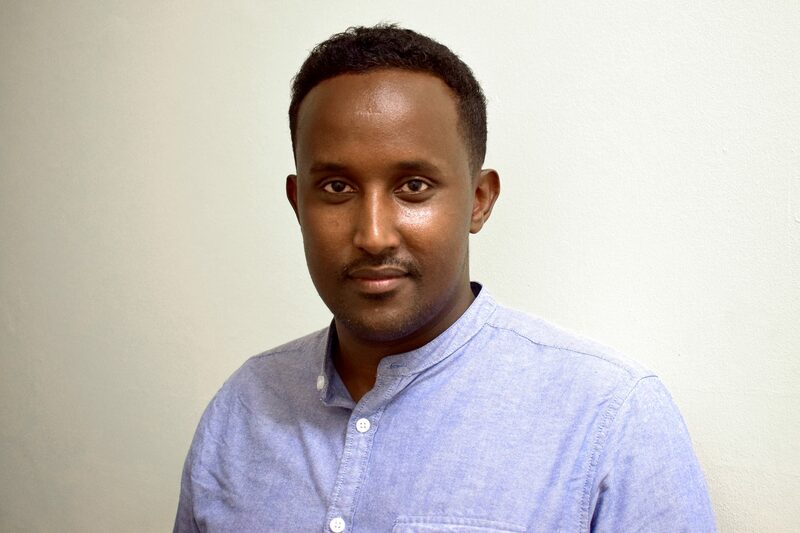 Awale also works part-time as Community Engagement Manager for the RISE Project, a local community empowerment organisation in Haringey. 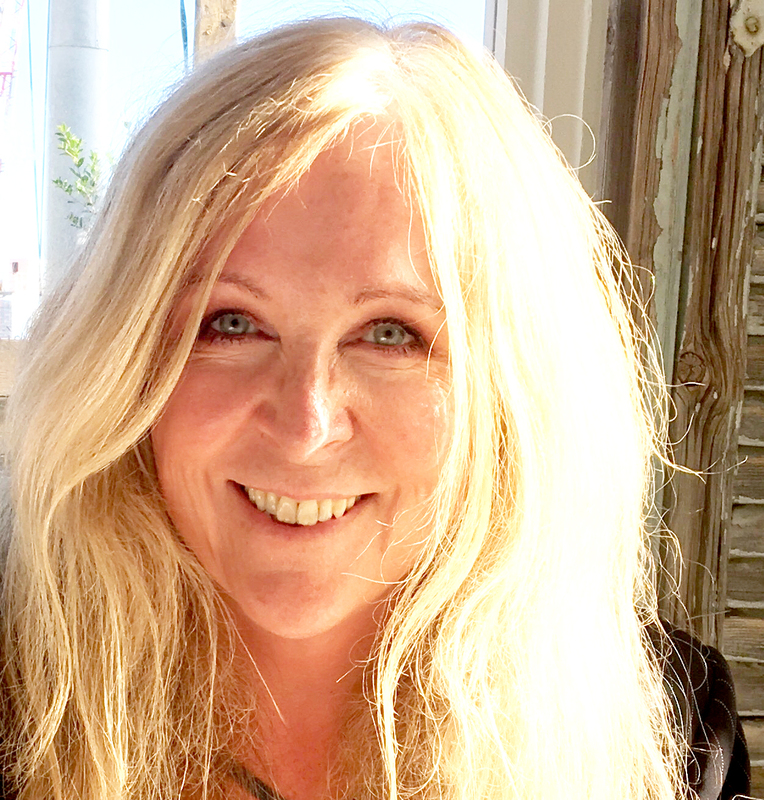 Sharon’s career has focused on both health and social care, and consumer representation. 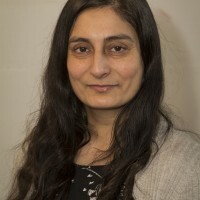 A former university senior lecturer in social policy, she was appointed Chair of Commission for Patient and Public Involvement in Health in 2002-2008, and then Chair of London Travelwatch 2008-2012. She currently serves as a consumer representative at the Food Standards Agency, as well as being a parliamentary adviser on health care. 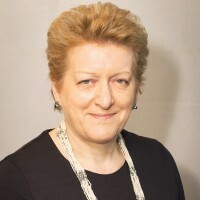 Sharon chaired the Haringey Citizen’s Advice Bureaux from 2007 to 2015, and is a trustee of the Bernie Grant Arts Centre in Tottenham, where she ran the office of the late Bernie Grant MP from 1987–2000, and was also an elected councillor. Debbie has worked in a variety of sectors as a research and consultation specialist including a tenure as the Research Manager in the Chief Executive’s Office at Camden Council, a fellow in stakeholder engagement at the not-for-profit Office for Public Management (OPM), and most recently as a Research Director in the Health Team at Ipsos MORI – which is more commonly known as MORI polls. Debbie lives with her young family in Hornsey. Vernon is a highly experienced Director with wide ranging professional and managerial experience in both the public and private sectors. He has a multi-disciplinary background with extensive experience of infrastructure planning and delivery as well as the broader aspects of urban planning and development, the environment, regeneration and management. 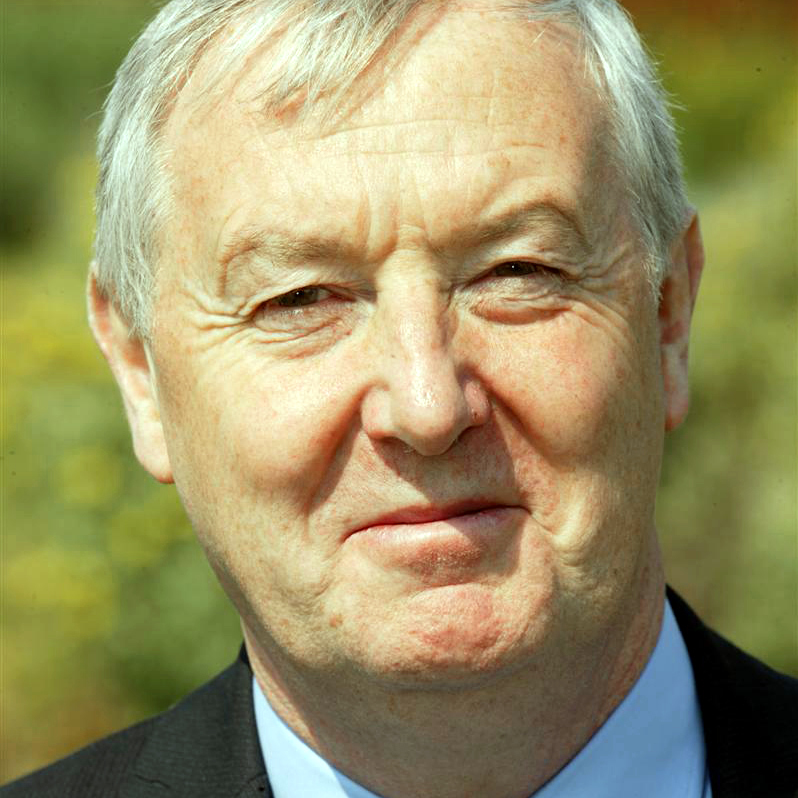 Much of his career has been spent working in local government and, more recently, the NHS. He is also a Director of a small professional services and management consultancy, JVM. Previous roles have included Deputy Director of Environment and Planning at the City of Westminster, Director of Growth and Regeneration at Harlow and senior positions with the Amey Group, Interserve and Tribal Group. He began his career as a planning and transportation graduate trainee at the Greater London Council and is qualified as a town planner. Bülent is a qualified accountant and experienced in financial management. Before completing a degree in Economics at the London School of Economics he worked in the private, public and voluntary sectors in Hackney and Islington. Since graduating Bülent has worked in areas ranging from housing and economic regeneration to public health and social services. 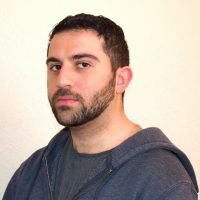 Bülent has had responsibility for financial strategy and management for a number of local organisations and services including: Alexandra Palace Trading Company and Charity; Bernie Grant Arts Centre; Building Schools in Haringey; as well the integration of Public Health services from the NHS into Haringey Council. 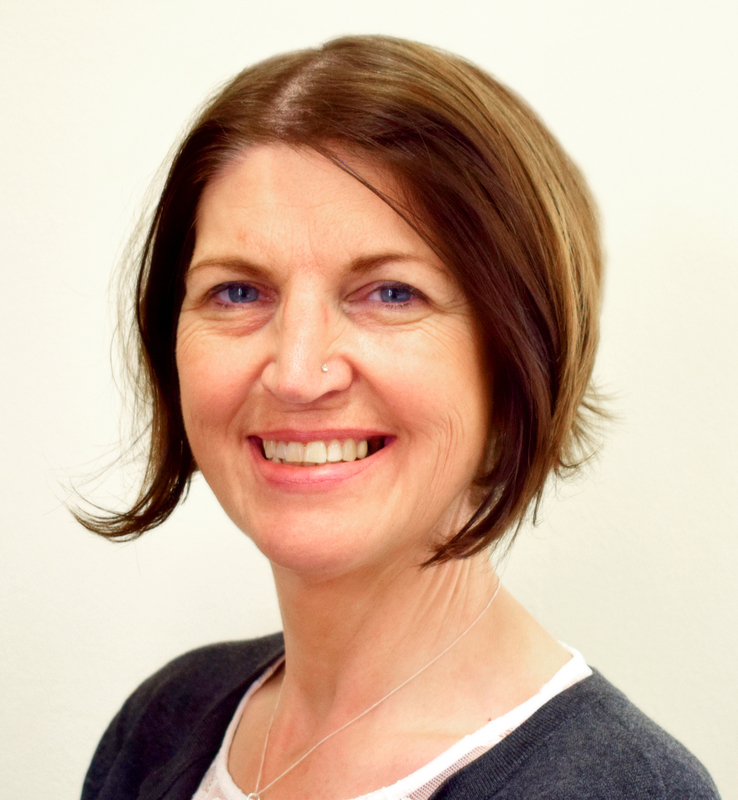 Laura is a Masters qualified former Chief Executive who has worked across complex organisations from NHS commissioning and hospital Trusts to the Department of Health and also in the commercial sector, within London and nationally. Her experience includes leveraging in-depth commissioning expertise and strategic insights into legislative and government health and social policy trends to innovate solutions. She has expertise in constructing and validating high-level business cases that source and attract additional external funding; and creating long-term strategic relationships based on trust with partners and policy-makers to drive collaboration and growth. 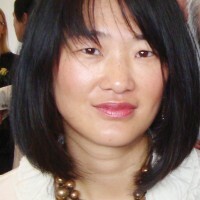 Laura is a regular speaker at national conferences and has collaborated on various publications. 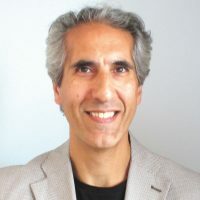 Omar is a senior manager with strategic, digital change/transformation, portfolio, programme and risk management skills within the media, oil/gas, financial services and banking arenas. He has a solid record of effecting change via leadership, creating high performance teams and cross company communications structures. He has worked in both public and private sector organisations, as well as hybrid organisations such as the 2012 London Organising Committee of the Olympic Games (LOCOG). Omar has worked for a number of national and multi-national organisations including the BBC and Sky as a project manager and transformation consultant and has a professional interest in privacy and data protection. He has a number of pro-bono directorships, and in addition to his degree in Electrical and Electronic Engineering is a qualified management accountant. Since July 2017, Kevin has been a freelance community development and engagement consultant. 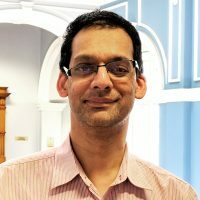 Before this he was Director of Community Engagement in the Institute for Health and Human Development (IHHD) at the University of East London (UEL), leading on community, public, user, patient and stakeholder engagement from 2006 to 2017. 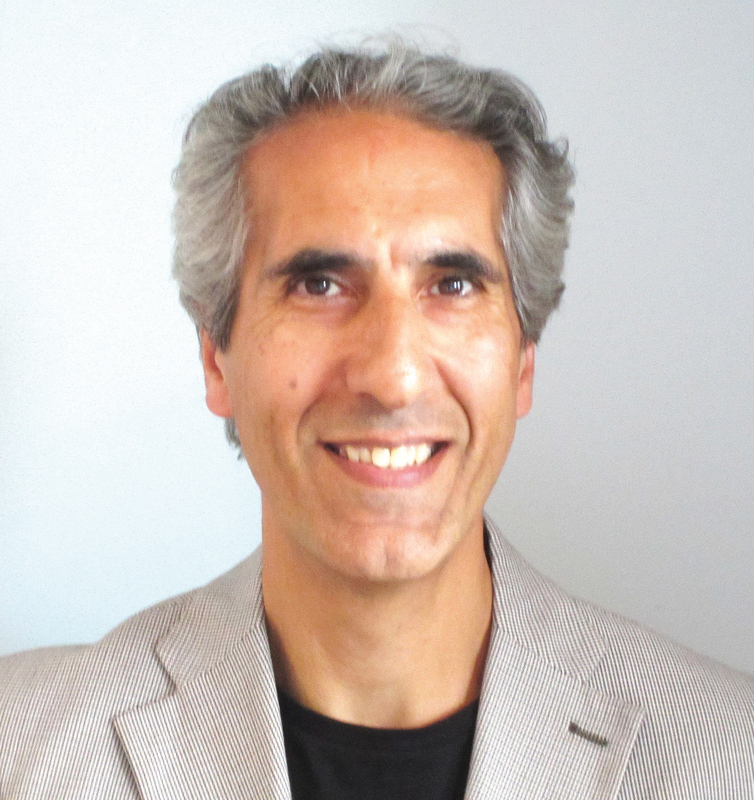 In the previous three decades Kevin worked variously as a researcher, media practitioner, and as a teacher at higher and adult levels. 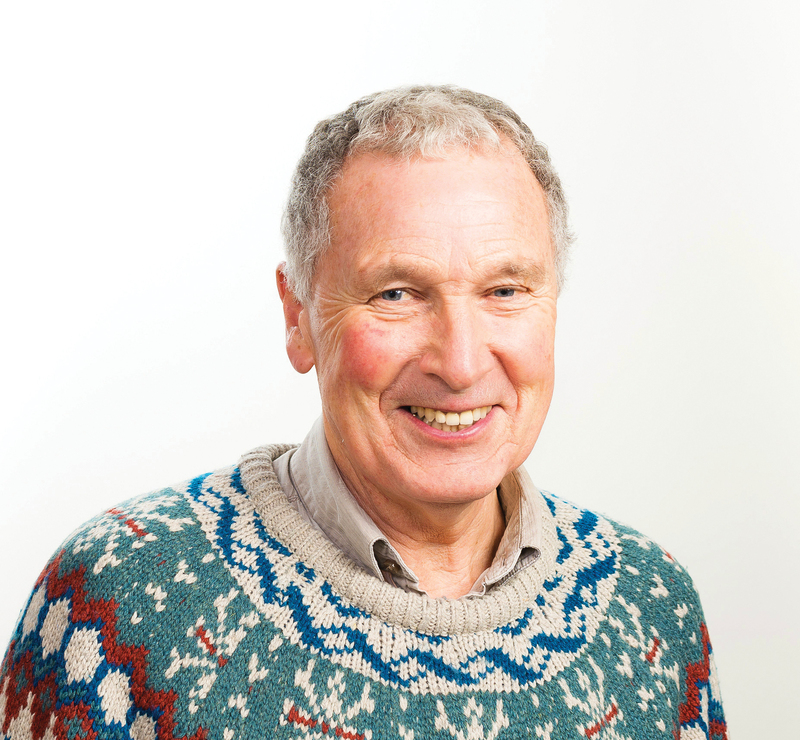 He has a degree in Urban and Regional Planning and an MSc in Computing Science.